The answers are found in the simple, not the vague and unclear. 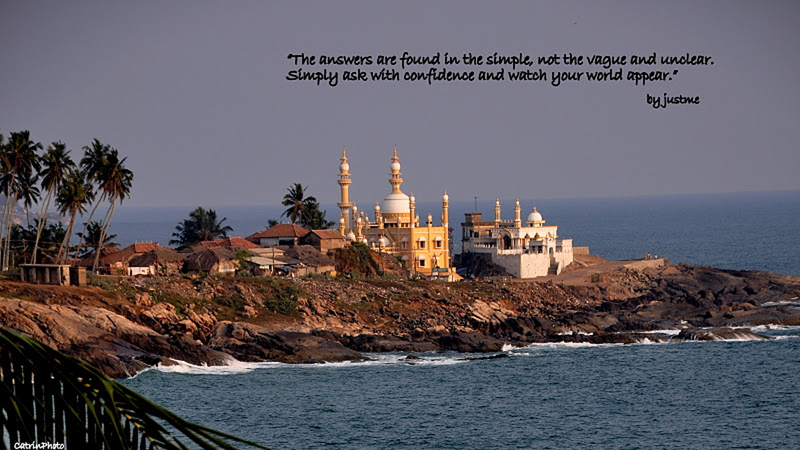 Simply ask with confidence and watch your world appear. 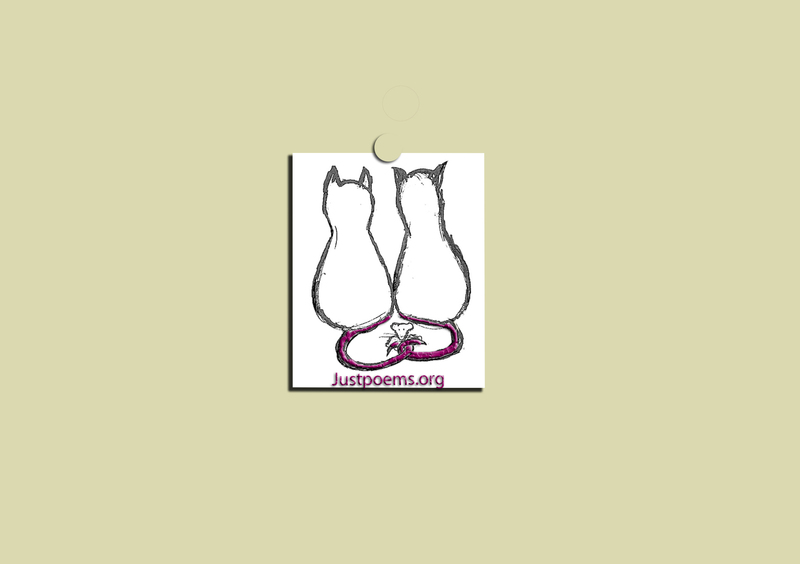 This entry was posted in JustPoems, JustQuotes, Not Knowing, Prayer and tagged Ask and you shall be given; Intuition, Wisdom; not-knowing; by Michaela. Bookmark the permalink.